It’s been one of those week’s for me and I could really use some inspiration. That is why I’m sharing these colorful Freebie Friday Inspiration Quotes to help brighten up your planners. 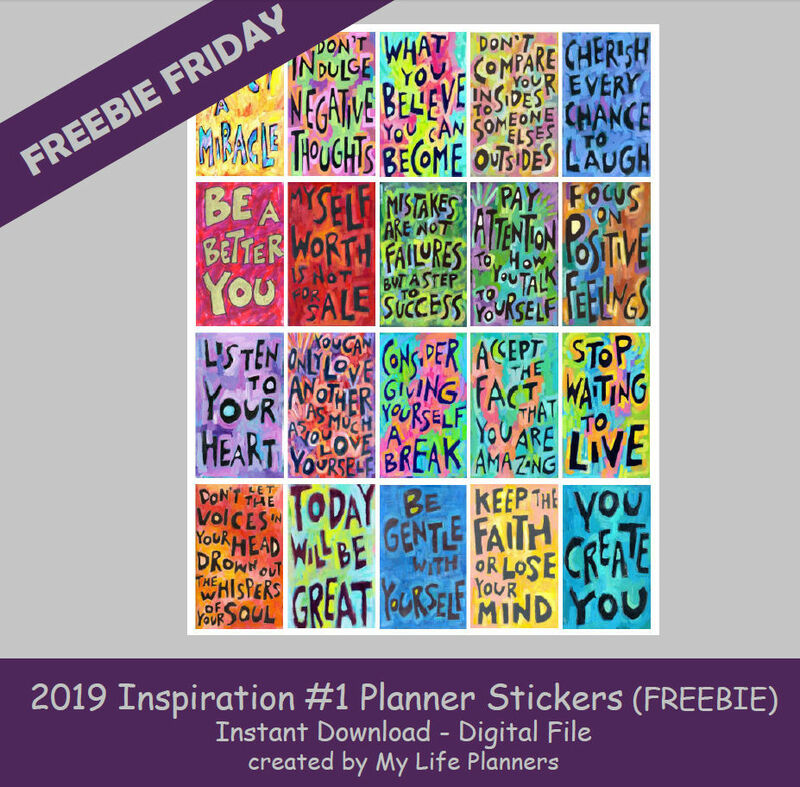 To download this week’s Freebie Friday Planner stickers please click here.